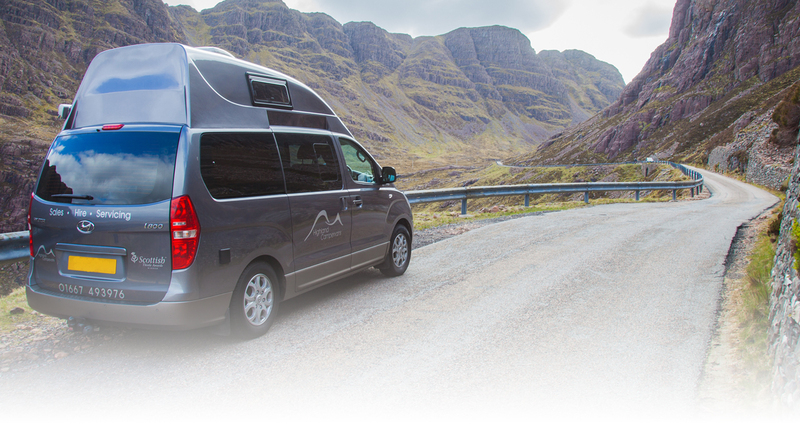 Highland Campervans stock Calor and CampingGaz supplies. We can exchange existing Calor and CampingGaz bottles on a full for empty basis, or we can sell new bottles under the Calor & CampingGaz bottle rental schemes. We can also supply, install and service a range of LPG regulators, fittings and appliances in leisure vehicles. If you need a bottle from a different group and you do not have the correct bottle size to exchange, you will need to rent a new bottle from Calor for an additional fee, plus the cost of the gas inside it. 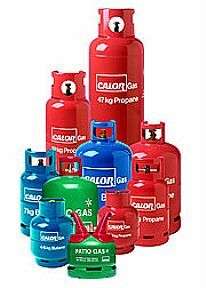 Please note that you cannot exchange another gas suppliers bottle for a Calor bottle. CampingGaz will only exchange bottles on a same size basis. We normally stock CampingGaz 907s. We have occassionally had a 904 in stock and we are unable to suuply the 901s. If you don't have an empty bottle to exchange, it costs £53.00 for a 907 or £43.00 for a 904, plus the cost of the gas inside. 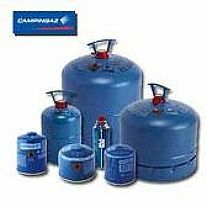 Whilst we replenish our stocks on a regular basis, if you are making a special trip to exchange a gas bottle, please phone us first on 01667 493976 and we can confirm whether we have the gas bottle you need. 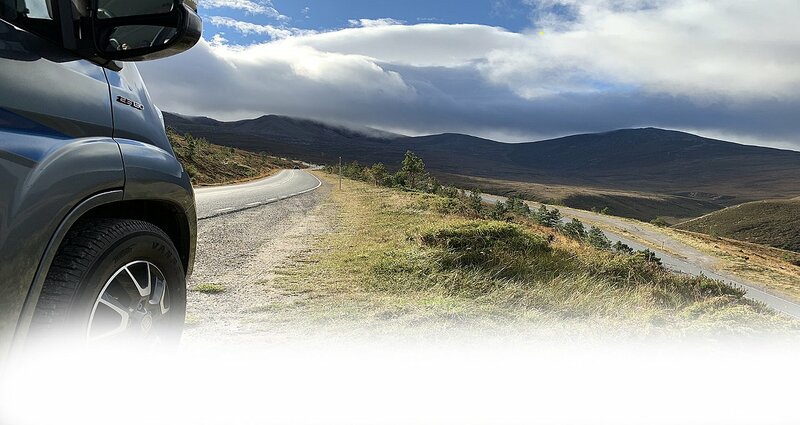 If you require any other brand of gas - or you are planning on hillwalking and need other small gas canisters such as Coleman etc for mountain stoves, please let us know as we may be able to supply smaller gas cartridges. 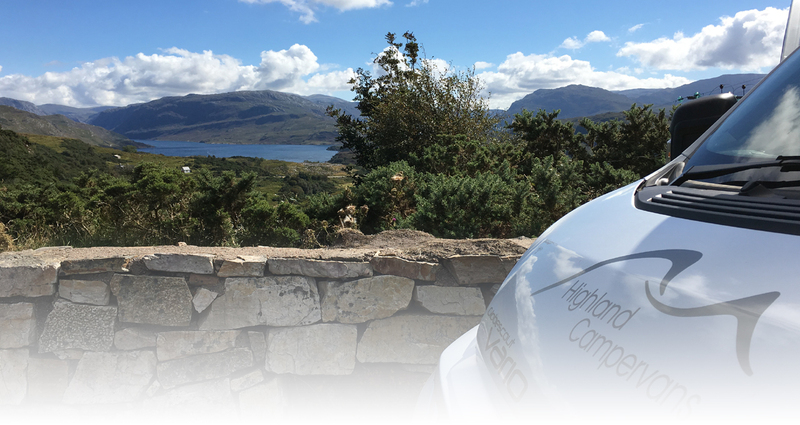 Please contact us at shop@highlandcampervans.com if you require any further information.